For the price of the Iraq War, we could've equipped each panda with an Arleigh Burke class destroyer. Using the highest estimates, there are 3000 giant pandas in the wild, and 266 in captivity. 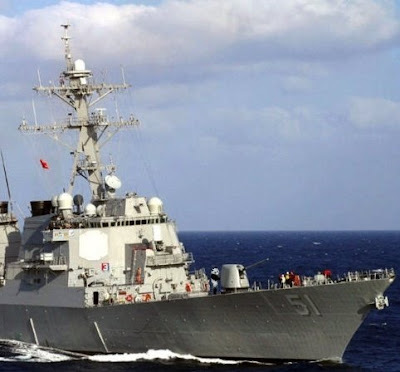 55 Arleigh Burke destroyers cost around $43 billion, for a unit cost of $782 million. Equipping every giant panda with their own Arleigh Burke class destroyer would cost $2.55 trillion, which is less than Joseph Stiglitz and Linda Bilmes' estimate of $3 trillion for the cost of the Iraq War.